Saudi Arabia, like many other Arab oil states, known for its ambitious projects in the energy and architecture of the future. Recently the authorities of this country have voiced an ambitious new project . 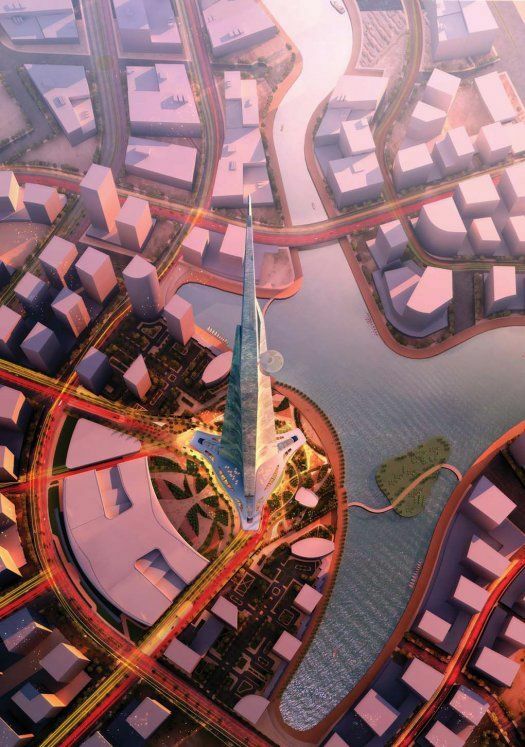 In Jeddah, will build the tallest building in the world – a tower of "The Kingdom." The tower’s height – 1600 meters. 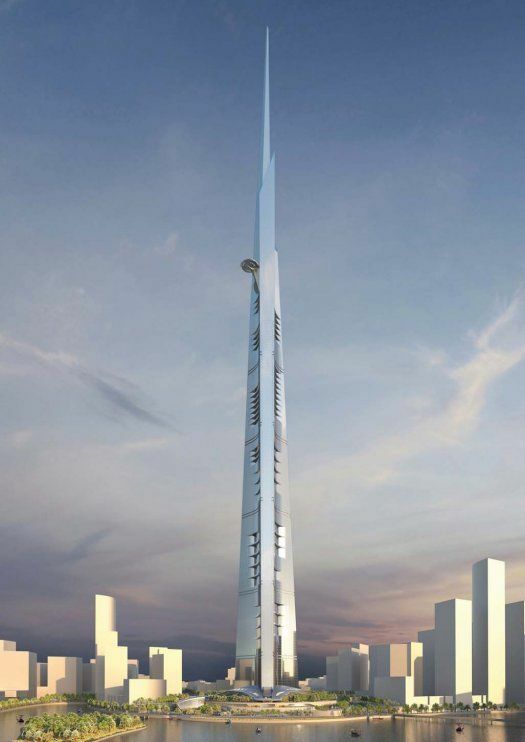 Currently the tallest tower in the world is considered with the Burj Dubai (828 meters). The patron of the project is the Saudi prince and billionaire Al-Waleed. Who is the author of the project has not been disclosed. According to rumors, this architectural firm Adrian Smith + Gordon Gill Architecture. 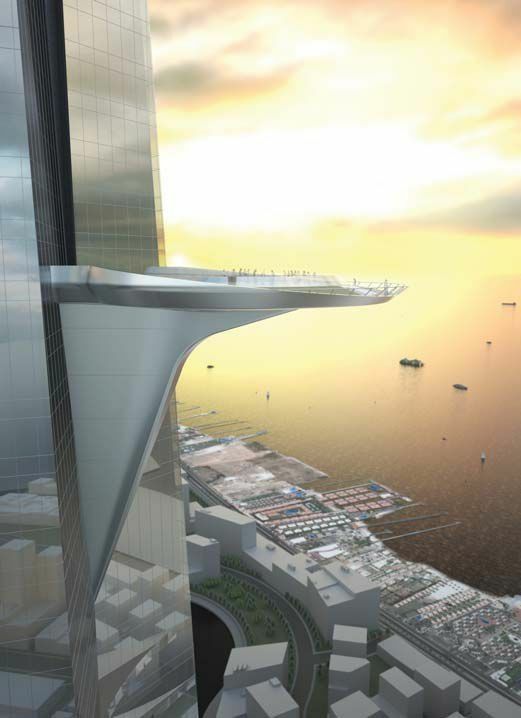 Project budget – $ 30 billion plan to finish the Royal Tower in 2020. Although other data, it will be completed in 5 years. The pictures tower looks really futuristic, like a building from the "Star Wars". 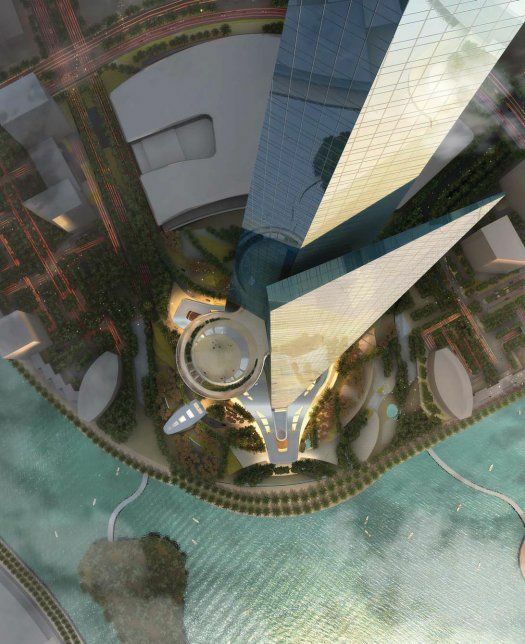 On the 157th floor will settle a large viewing platform, which will offer spectacular views of the Red Sea and the city. 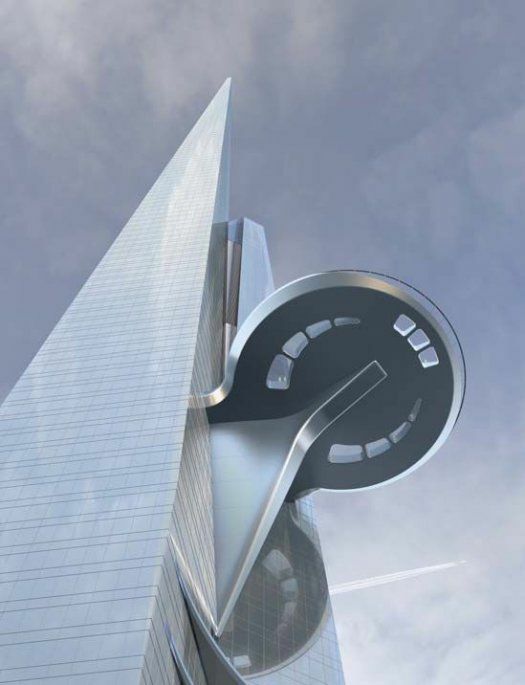 In the giant tower also be located apartments, offices and shops. In short, a city-building.